Shokoofeh Azar was born in Iran in 1972, just 7 years before the Islamic revolution. 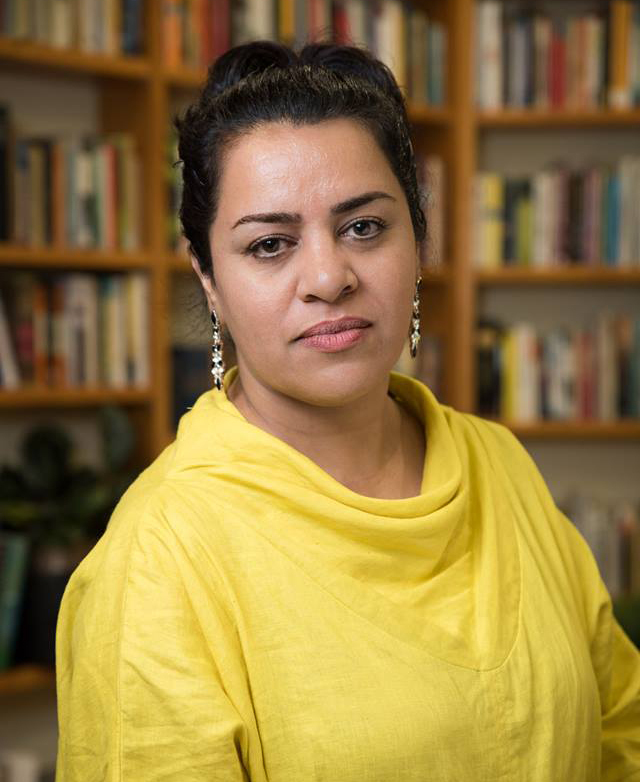 Despite spending most of her childhood and early career in a relatively hostile environment for independent writing, Shokoofeh's early interest in writing and art was sparked by her father who was an Iranian intellectual, author, poet and artist. She studied literature at high school and university, later working as a journalist for an independent newspaper for 14 years. In 2004, Shokoofeh became the first Iranian woman to backpack and hitchhike along the Silk Road: from Iran to Afghanistan, Tajikistan, Kyrgyzstan, China, Pakistan and India. Reports and photos of this 3-month journey were published in an Iranian newspaper, to great acclaim. In 2011, with independent reporting increasingly coming under threat, Shokoofeh was forced to leave Iran with her family and was accepted as a political refugee by Australia. She continues her writing and is also gaining a reputation as an artist with a number of successful exhibitions in Perth, where she lives. Allan Girod discovered performance by accident whilst teaching in the small wheat belt community of Dowerin. The experience ignited a flame. He didn't realise then how much it would transform his life. 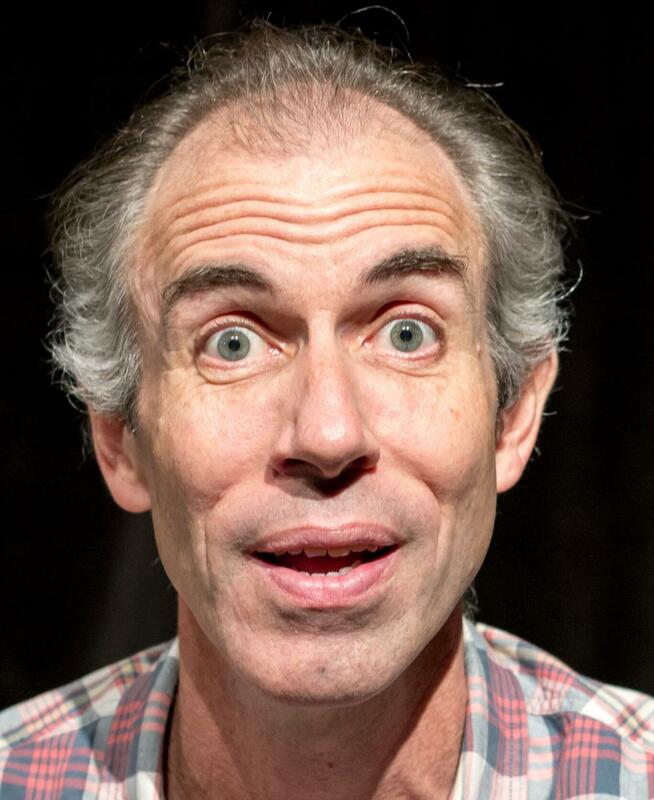 He has since worked successfully as a storyteller, actor, theatre clown, and independent theatre maker. Main stage credits include You Once Said Yes (Look Left Look Right and Perth International Arts Festival), SPARK London Storytelling (UK), Barefaced Stories (Perth), Corteo (Cirque du Soleil), an Ugly Stepsister in Cinderella (Perth City Ballet and Quarry Amphitheatre), The Threepenny Opera (WA Opera Studio), Dealer's Choice by Patrick Marber (Red Ryder Productions and Perth Theatre Company) and the National Tour of Road Train by kompany M. On the screen, Allan appeared in the Channel 9 series Lockie Leonard 1 and 2. 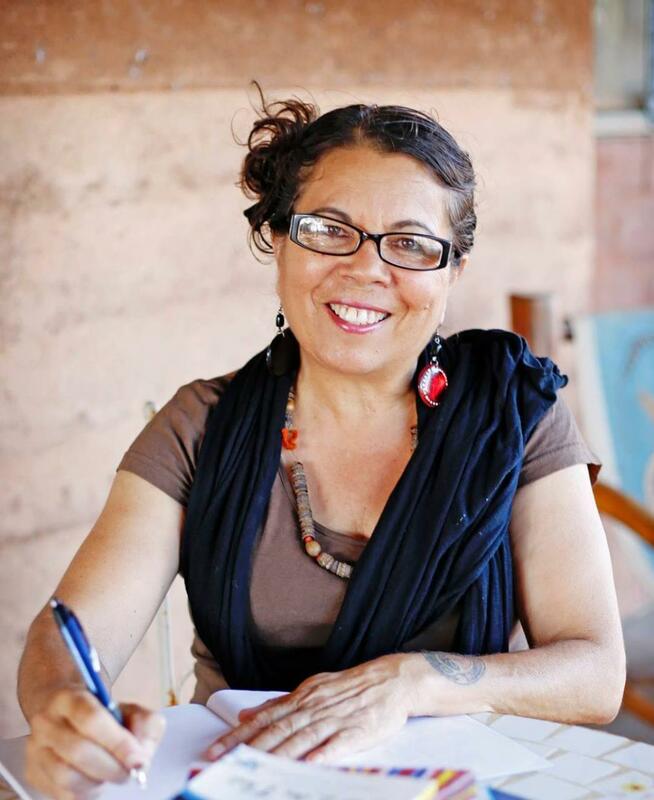 Charmaine Papertalk-Green was born at Eradu (between Geraldton and Mullewa) on Amangu country and is a member of the Wajarri and Badimaya cultural groups from the Yamaji Nation of Western Australia. Green is a visual artist, poet and writer who recently moved into installation work. She began writing poetry in Mullewa in the late 1970's writing under the name Charmaine Papertalk-Green. Charmaine was instrumental in the incubation of the nationally and internationally touring exhibition Ilgarijiri - Things belonging to the Sky arts and cultural project a Yamaji Art collaboration with the Curtin Institute of Radio Astronomy Curtin University, Square Kilometer Array (SKA) project Australian Government and City of Greater Geraldton. Historian, writer and cricket-lover Gideon Haigh has been writing about sport and business for more than 22 years. His best-known books are Mystery Spinner, The Big Ship, The Summer Game, Game for Anything and The Ashes 2005. Gideon Haigh has been a journalist for more than three decades, has contributed to more than a hundred newspapers and magazines, published thirty-two books and edited seven others. The Office: A Hardworking History won the NSW Premier's Literary Award for Non-Fiction; On Warne was shortlisted for the Melbourne Prize for Literature; and Certain Admissions won the 2016 Ned Kelly Award for True Crime. His latest book is Stroke of Genius: Victor Trumper and the Shot that Changed Cricket. 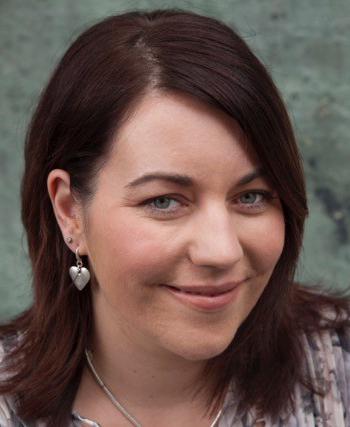 Rachael Johns is an English teacher by trade, a mum 24/7, a chronic arachnophobic, and a writer the rest of the time. She rarely sleeps and never irons. A lover of romance and women's fiction, Rachael loves nothing more than sitting in bed with her laptop and electric blanket and imagining her own stories. Rachael has been a finalist in a number of competitions, including the Australian Romance Readers Awards. Jilted (her first rural romance) won Favourite Australian Contemporary Romance in 2012 and she was voted in the Top Ten of Booktopia's Favourite Australian Author poll in 2013. The Patterson Girls won the 2016 Romance Writers of Australia RUBY Award and also the 2015 Australian Book Industry Award for General Fiction. 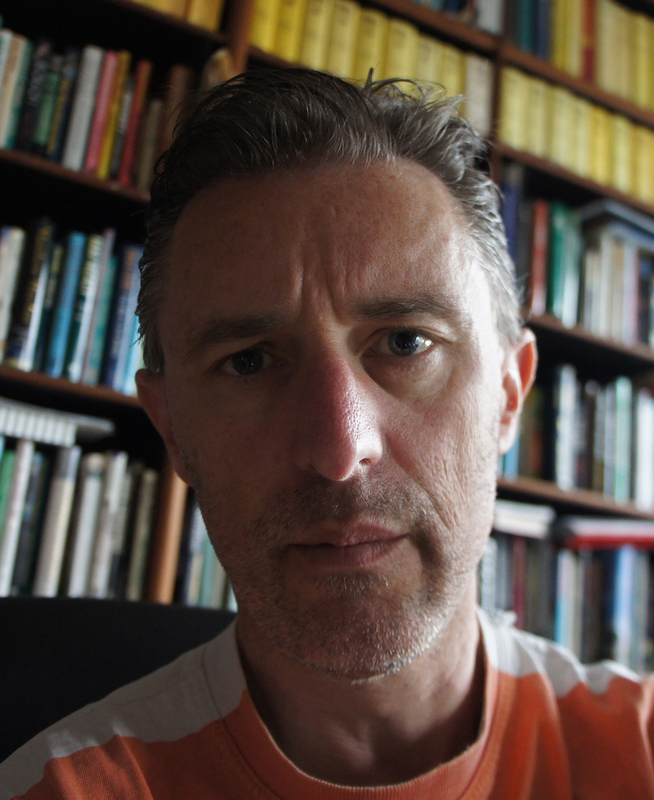 John Kinsella's most recent works include the poetry volumes Drowning in Wheat: Selected Poems (Picador, 2016), Firebreaks (WW Norton 2016), and On the Outskirts (UQP, 2017),the story collections Crow's Breath (Transit Lounge 2015) and Old Growth (Transit Lounge, 2017) and the critical volume Polysituatedness (Manchester University Press, 2017). With Tracy Ryan, he is the co-editor of The Fremantle Press Anthology of Western Australian Poetry (2017). He is a Fellow of Churchill College, Cambridge University, and Professor of Literature and Sustainability at Curtin University, Western Australia. He is a wadjala/whitefella who lives on Ballardong Noongar land at Jam Tree Gully in the Western Australian wheatbelt, and went to high school on Yamaji land in Geraldton. 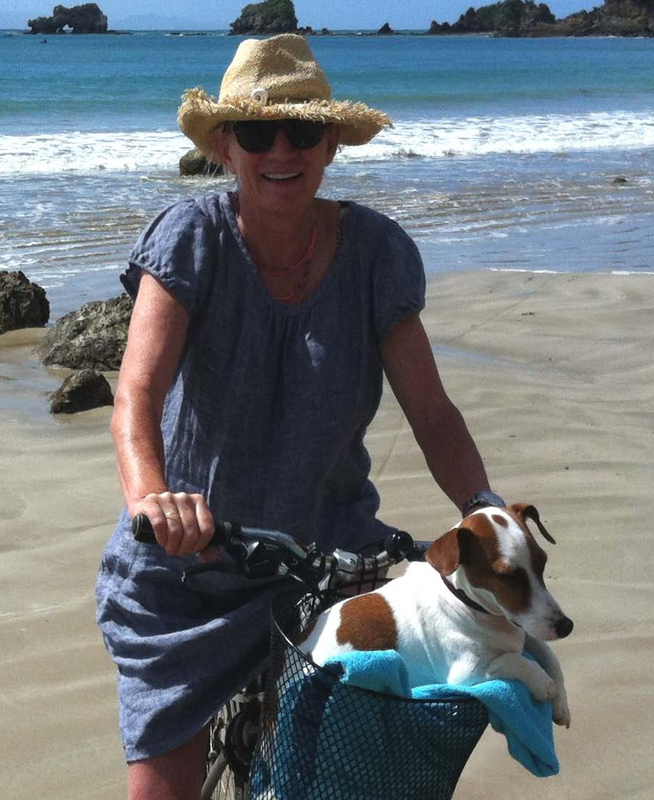 Julia Lawrinson has written more than a dozen books for children and young adults, many of them award-winning. Her latest novel for teenagers is Before You Forget, a funny and heartbreaking story about art, friendship, early onset Alzheimer's disease and the ocean, published by Penguin Random House. Alison Lester (Australian Children's Laureate, 2012-2013) is one of Australia's most popular and bestselling creators of children's books. She has won many awards, including the 2005 Children's Book Council of Australia (CBCA) Picture Book of the Year Award for her much-loved classic Are We There Yet? and the 2012 CBCA Eve Pownall Book of the Year Award for One Small Island. Her picture books include Running with the Horses, a story based on the evacuation of the world-famous Lipizzaner horses from the Spanish Riding School in Vienna during World War Two; One Small Island, about the possibility of hope and environmental preservation for a World Heritage listed island and for the world itself; Sophie Scott Goes South about a little girl's voyage to Antarctica and the sense of wonder that it brings; Kissed by the Moon, a lyrical celebration of the natural world and all that it has to offer a child; and My Dog Bigsy - to name just a few. Alison lives on a farm in the Victorian countryside. She spends part of each year travelling to schools around Australia, helping students and teachers develop their own stories. 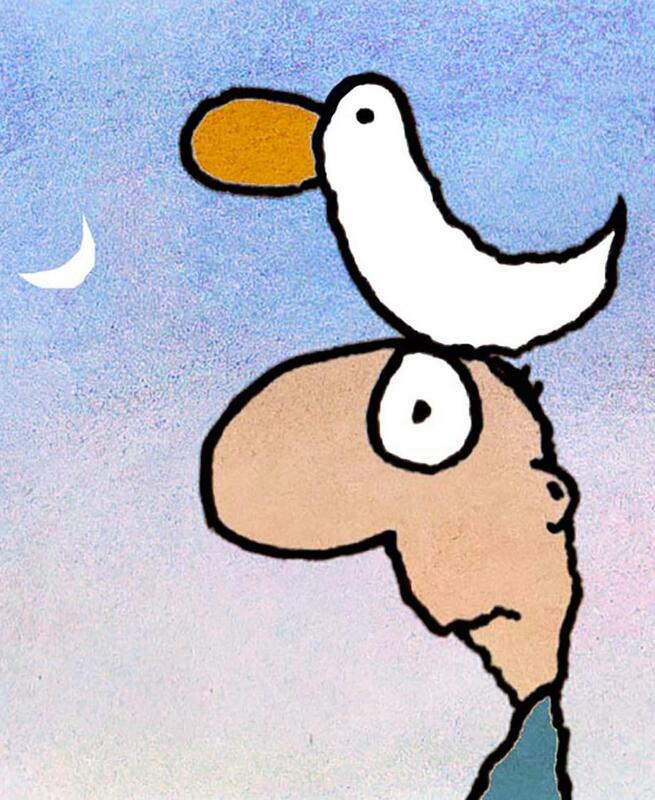 Michael Leunig is an Australian cartoonist, writer, painter, philosopher and poet. His commentary on political, cultural and emotional life spans more than forty years and has often explored the idea of an innocent and sacred personal world. The fragile ecosystem of human nature and its relationship to the wider natural world is a related and recurrent theme. His newspaper work appears regularly in the Melbourne Age and the Sydney Morning Herald. He describes his approach as regressive, humorous, messy, mystical, primal and vaudevillian - producing work which is open to many interpretations and has been widely adapted in education, music, theatre, psychotherapy and spiritual life. Nuraliah Binte Norasid is the winner of the 2016 Epigram Books Fiction Prize, for her debut novel, The Gatekeeper. She holds a day job as a research associate at the Centre for Research on Islamic and Malay Affairs in Singapore, conducting studies on the confluence of religious values and identities with society. She graduated with a PhD in English Literature and Creative Writing from Nanyang Technological University (NTU), her thesis a work of fiction that examined the creative use of writing in highlighting issues such as marginality, isolation and socio-historical traumas. That work resulted in The Gatekeeper. 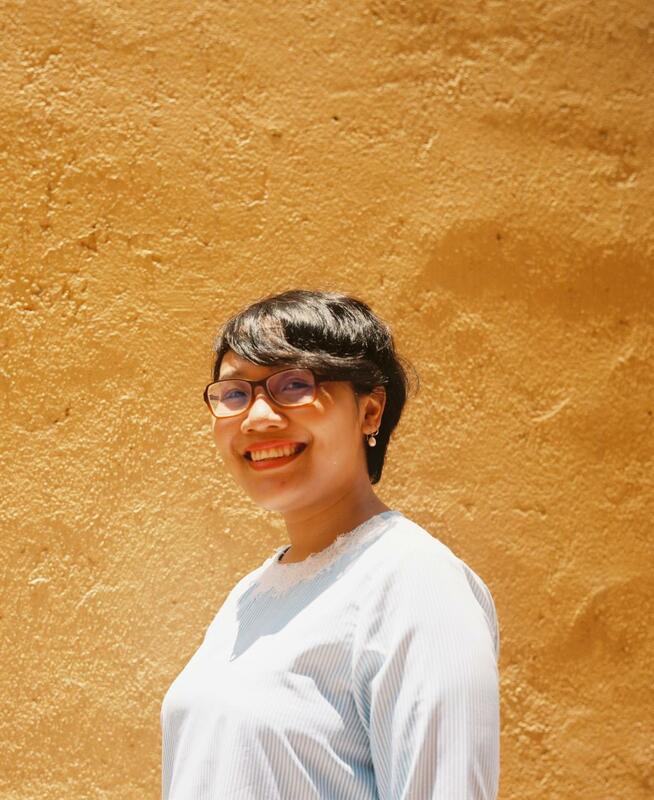 Her writing has been published in Quarter Literary Review Singapore (QLRS), Karyawan Magazine, AMPlified, and Perempuan: Muslim Women in Singapore Speak Out. Nuraliah enjoys walks and stamp-collecting. She picks up feathers and random discarded objects to keep in a jar, and regularly spends a number of hours every week gaming. 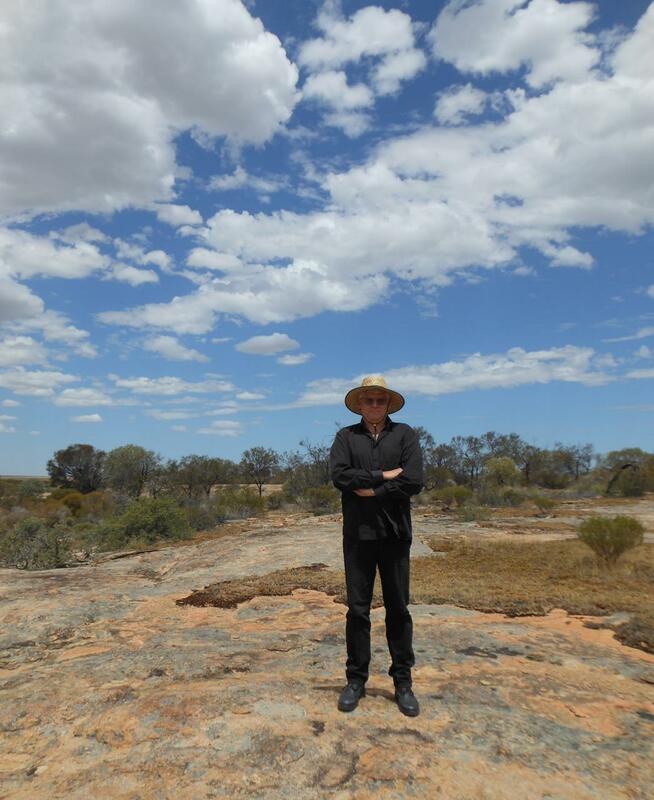 Jock Serong's debut novel Quota won the 2015 Ned Kelly Award for Best First Crime Novel. In 2016, The Rules of Backyard Cricket was shortlisted for the Victorian Premier's Literary Award. On the Java Ridge is his third novel. Jock teaches law and writes feature articles in the surfing media and for publications such as The Guardian and Slow Living. 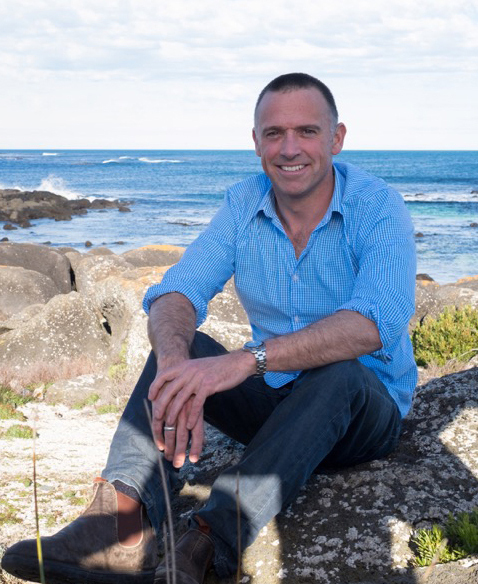 He lives with his wife and four children in Port Fairy, Victoria. 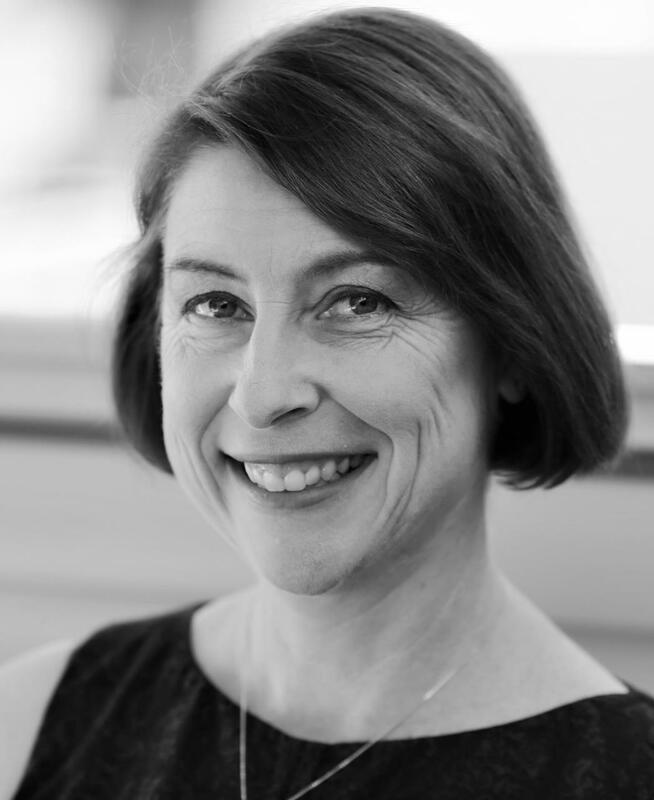 The Australian newspaper described Charlotte Wood as "one of our most original and provocative writers. " She is the author of five novels and two books of non-fiction. 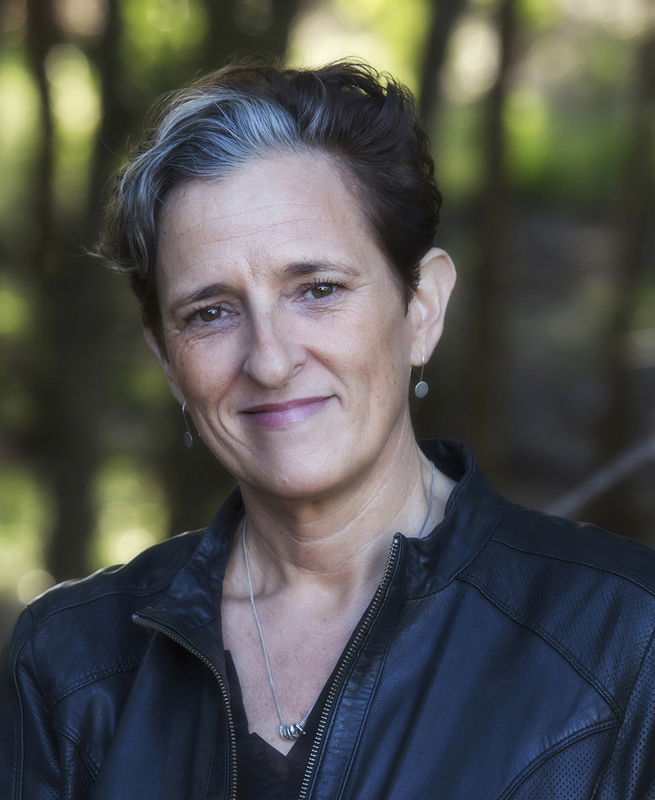 Her latest novel, The Natural Way of Things, won the 2016 Stella Prize, the 2016 Indie Book of the Year and Novel of the Year, and was joint winner of the Prime Minister's Literary Award for Fiction. It has been published widely in Europe, the UK and North America.